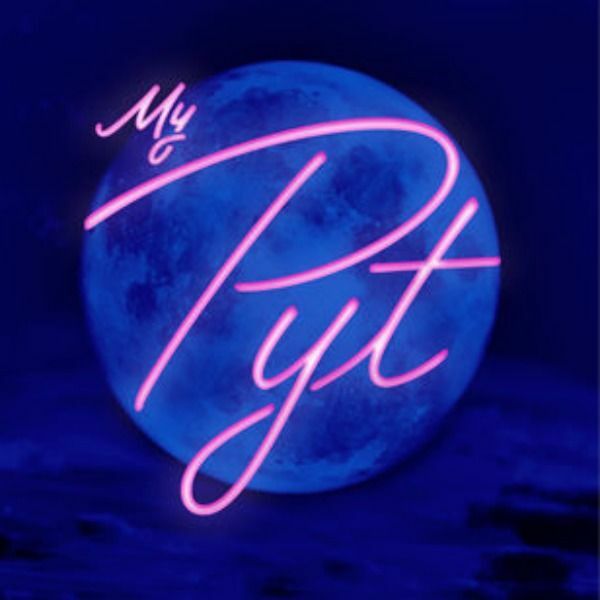 Wale has released his new single, "My P.Y.T." from his upcoming album SHINE (Still Here Ignoring Negative Energy)! The upbeat, fun track is really perfect for the summertime! “This is my first upbeat, ‘for the clubs’ record in years,” the rapper said in a previous interview. “I'm coming back with an album of straight hits.” Definitely loving this song!